Lyu Ruifeng, former deputy mayor of south China's Shenzhen, is being investigated for bribery, the People's Procuratorate of Jiangmen in Guangdong Province said Monday. Lyu was also a member of the Communist Party of China (CPC) Standing Committee in Shenzhen. 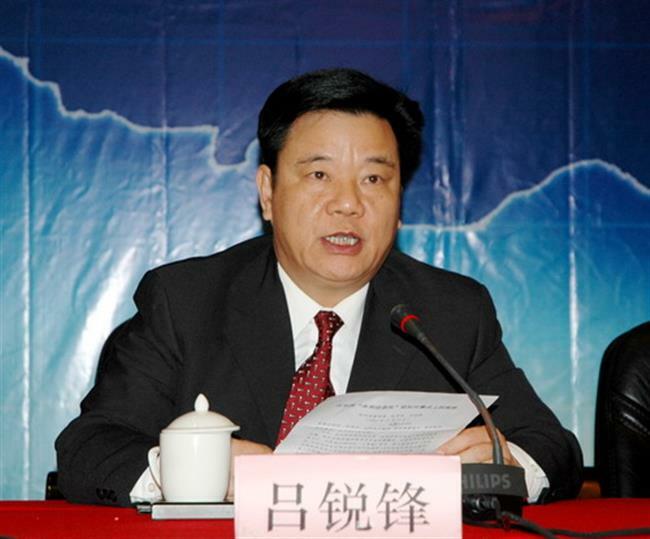 One of his accomplices, Wu Chunmei, is also being investigated.